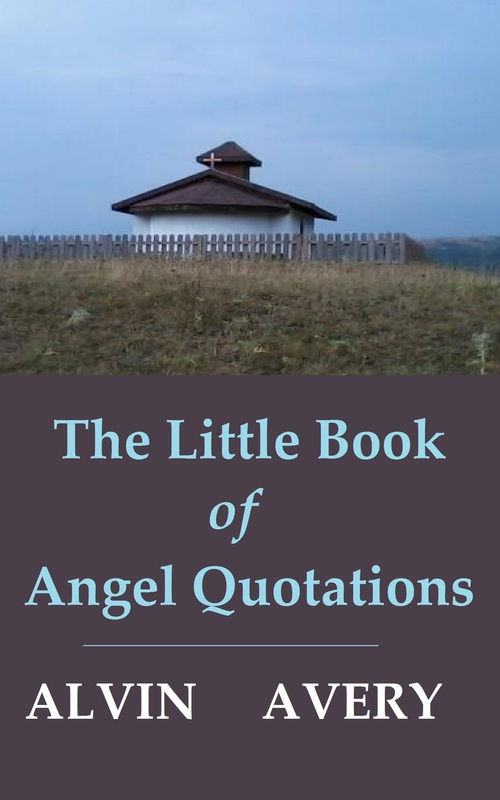 I’m giving away an e-book I wrote called The Little Book of Angel Quotations. You can check out its promotion page here on askDavid. The total value you’re getting is 99c. Click here to read the e-book and/or download it. If you like my e-book, please tell your friends.